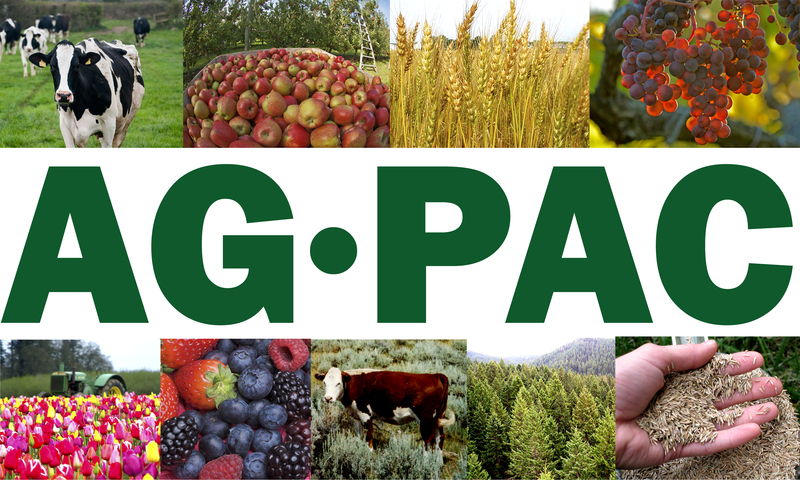 Check out AgPAC’s 2014 General Election Endorsements. OWA is one of 14 organizations that participate in the candidate interview process. The candidate is allotted 30 minutes to share about their race and to answer our questions about their positions on issues facing our industry. AgPAC also hosts a legislative tour in June, where candidates get to learn about a variety of farming operations. It’s an all day tour where they interact with farmers, ranchers, foresters and advocates.